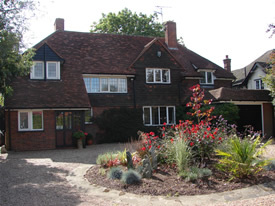 Wych Elm B&B is a detached family house, with ample parking at the front, and a quiet landscaped garden to the rear. 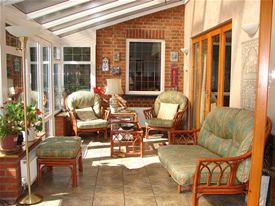 The house is centrally heated and accommodation is available throughout the whole year. Please note that Wych Elm B&B is a no smoking property. 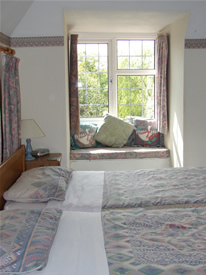 Each bedroom is equiped with television, DVD player, wifi and tea/coffee making facilities. Hairdryer and ironing facilities are also available. 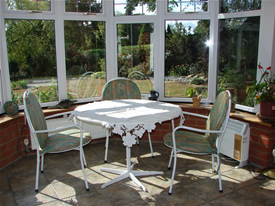 Breakfast is taken in the dining room, or in the conservatory. 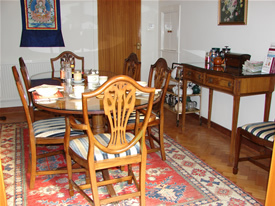 Full English or Continental breakfast is provided, according to guests requirements.